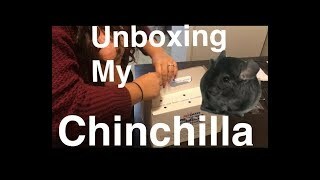 Reading Weird Things YOUR Chinchillas Do! 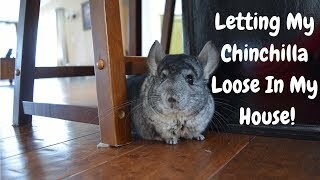 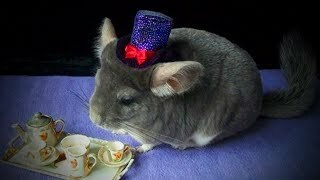 ChinVlogs - Letting My Chinchilla Loose In My House! 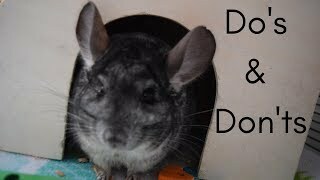 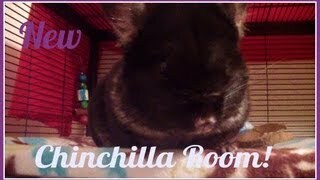 Chinchilla Cam - DO NOT DISTURB! 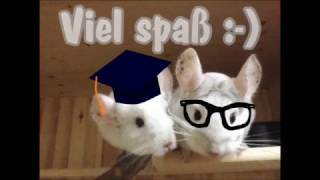 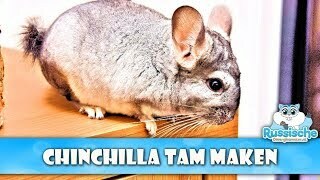 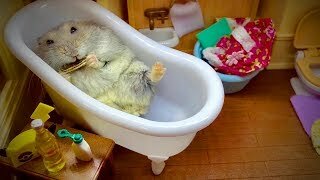 CHINCHILLA TAM MAKEN | Een goede voer routine helpt! 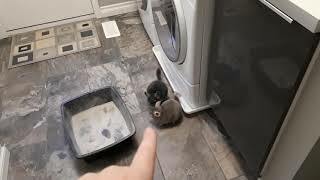 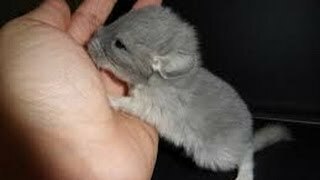 Baby chinchilla playing. 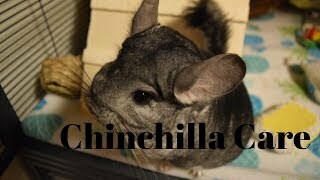 Chinchilla on shoulder. 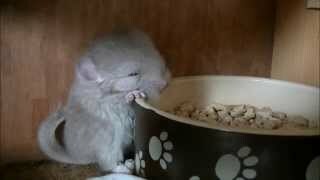 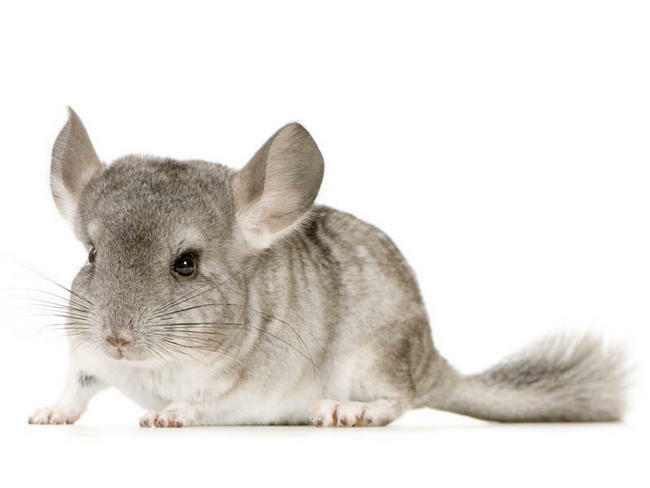 Chinchilla baby cute. 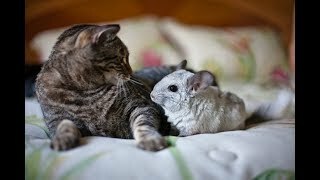 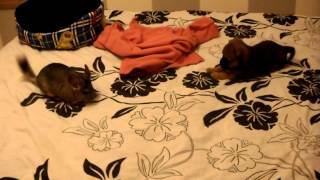 Cute animals videos. 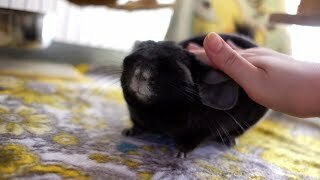 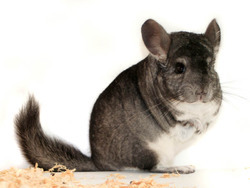 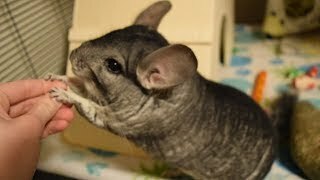 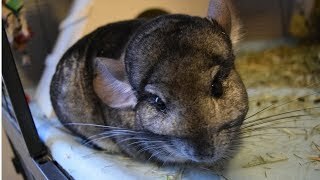 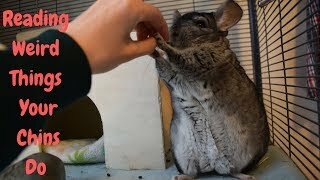 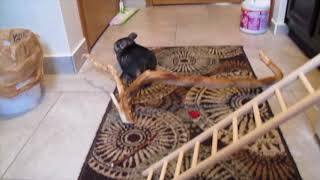 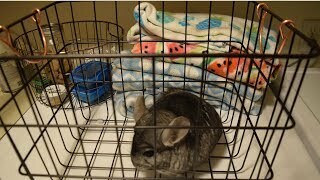 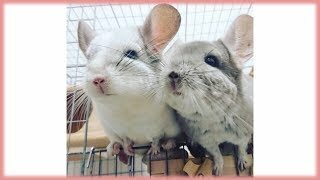 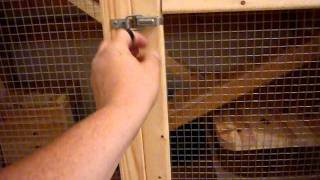 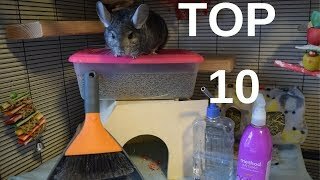 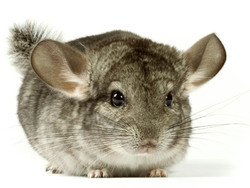 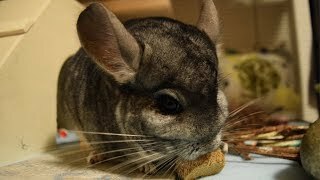 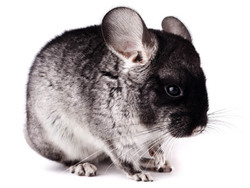 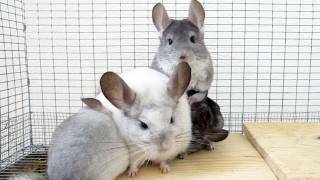 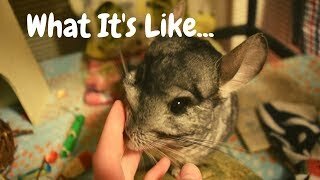 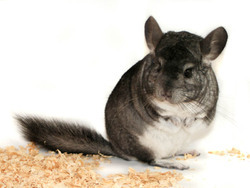 ChinVlogs - Clean My Chinchilla Cage With Me!